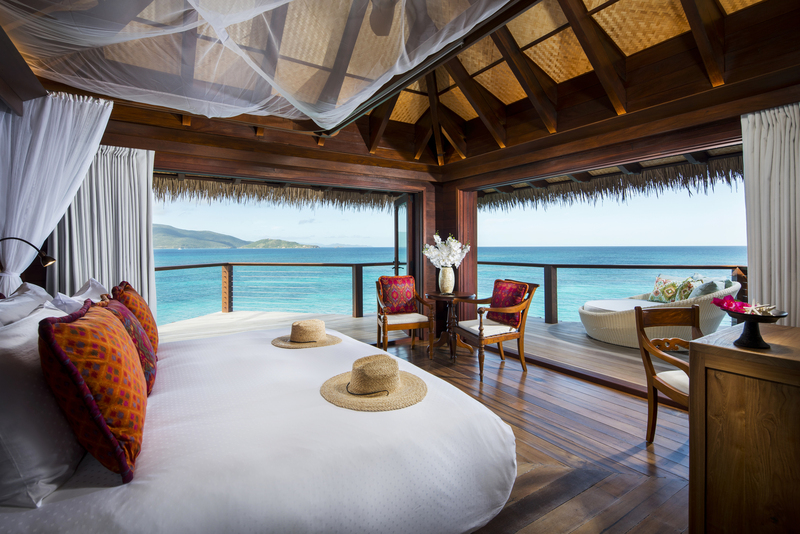 Last month Necker Island officially reopened and welcomed back its first guests to the island, one year on since the hurricanes. We’re continuing to support Unite BVI and the BVI community as the whole of the British Virgin Islands recover and while there’s still a long way to go the progress is incredible. It’s been a busy year for our team involved with the island rebuild and we’re incredibly proud of the hard work, determination and dedication that has made it possible. 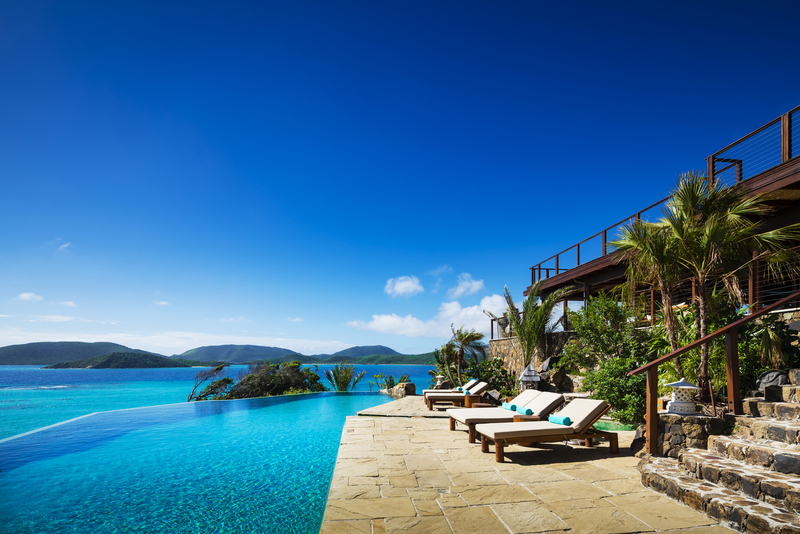 Whilst there is still construction underway, and with more Bali Houses opening in the coming months, here’s a sneak peek of Necker Island so far…. 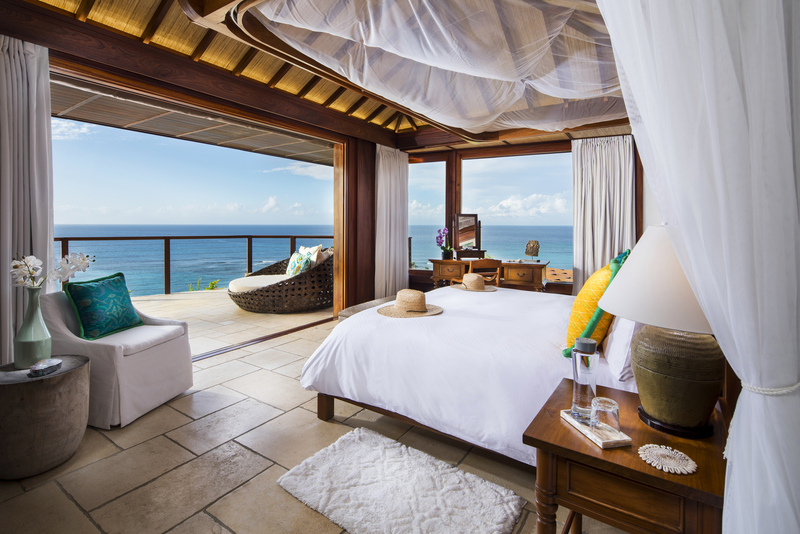 The Great House has been restored with two brand new rooms (with 11 rooms in total), and an additional Balinese style house; Leha Lo with panoramic sea views. 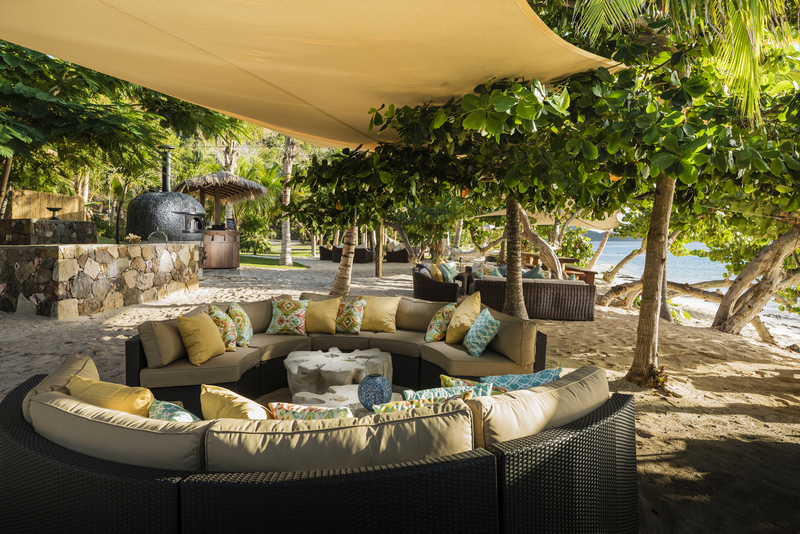 Turtle Beach has been transformed and is now the perfect spot for relaxing and watching the sunset, in a hammock of course, and for the more energetic there’s the sunken trampoline! 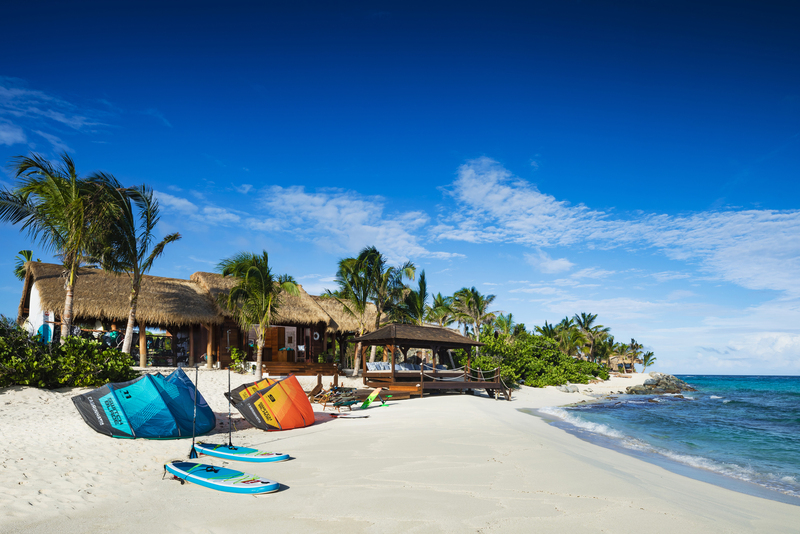 Take to the waters from the new Watersports Pavilion and have a go at anything from kitesurfing to paddle boarding, water skiing to kayaking and snorkelling, there’s plenty to keep you busy! 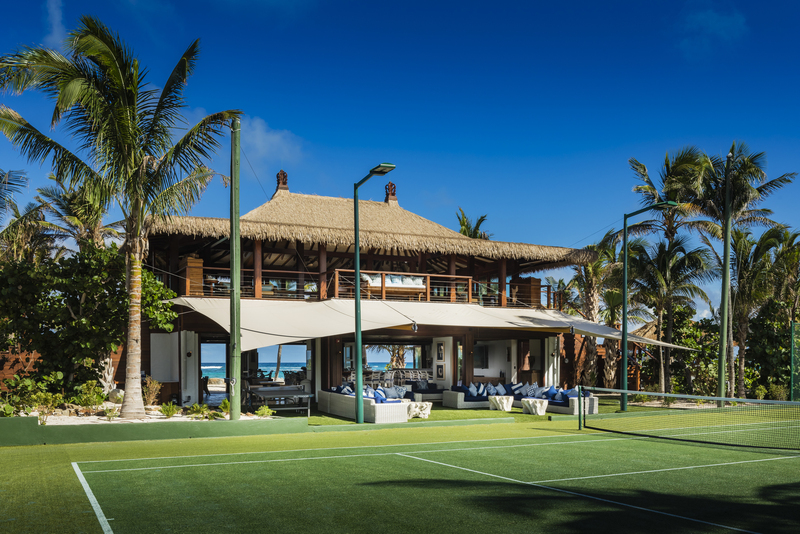 Perfect your skills one of the two courts at the Beach Pavilion or kick-back and heckle from the side-line! 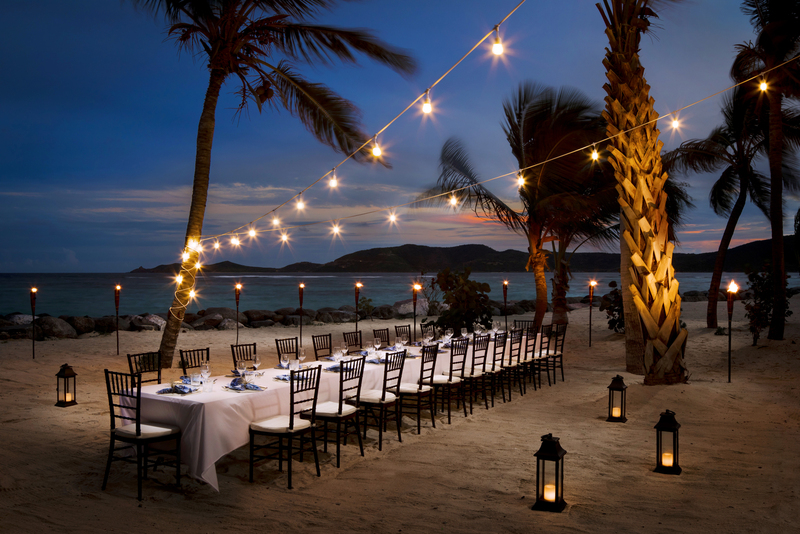 When it comes to dining, we pull out all the stops, one of favourite spots is on the main beach, under the stars, and with this being Necker with a glass of Champagne in hand - naturally! Stay tuned or sign up to our newsletter for more news, don’t forget there are more rooms opening in the New Year.